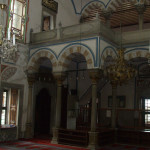 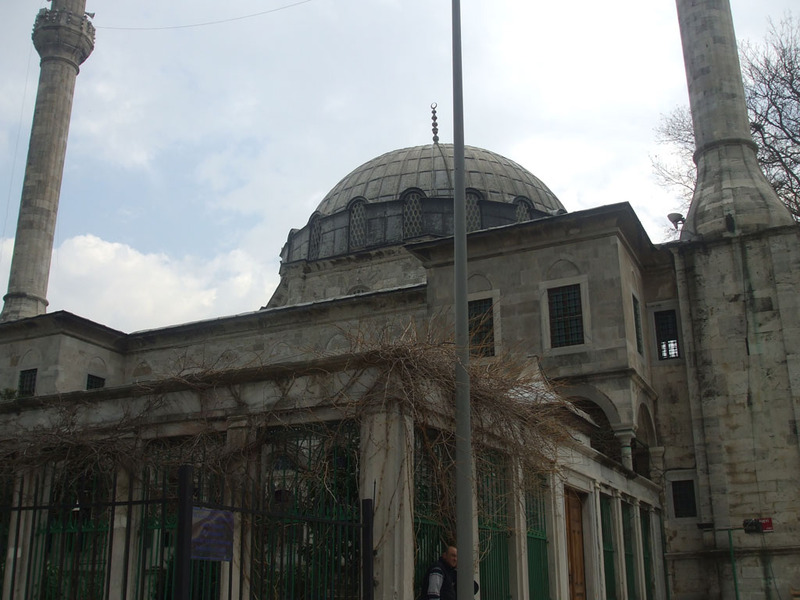 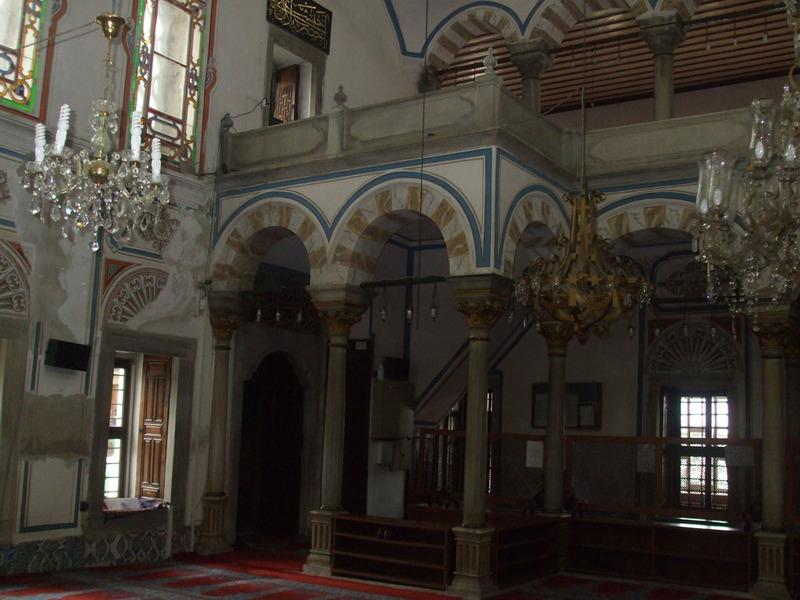 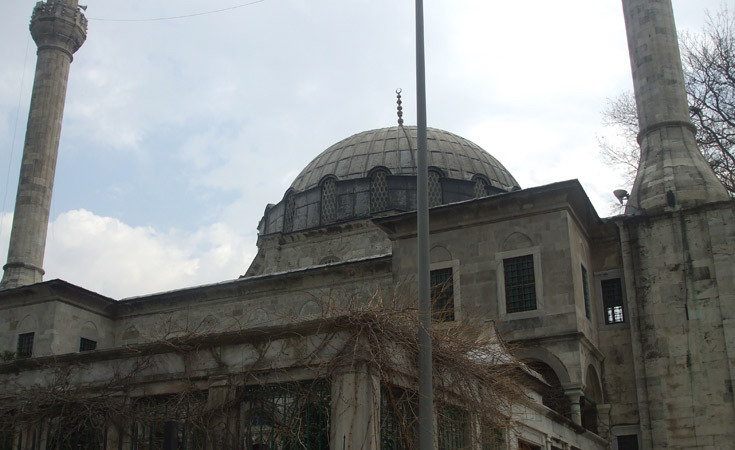 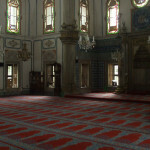 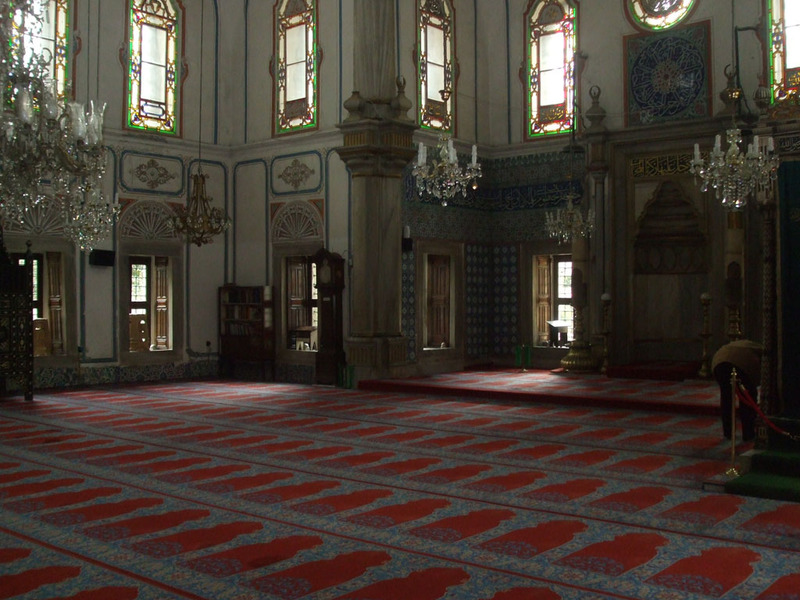 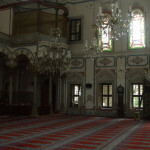 Also known as the the Hamid-i Evvel Mosque, the Beylerbeyi Mosque is located in the district of the same name. 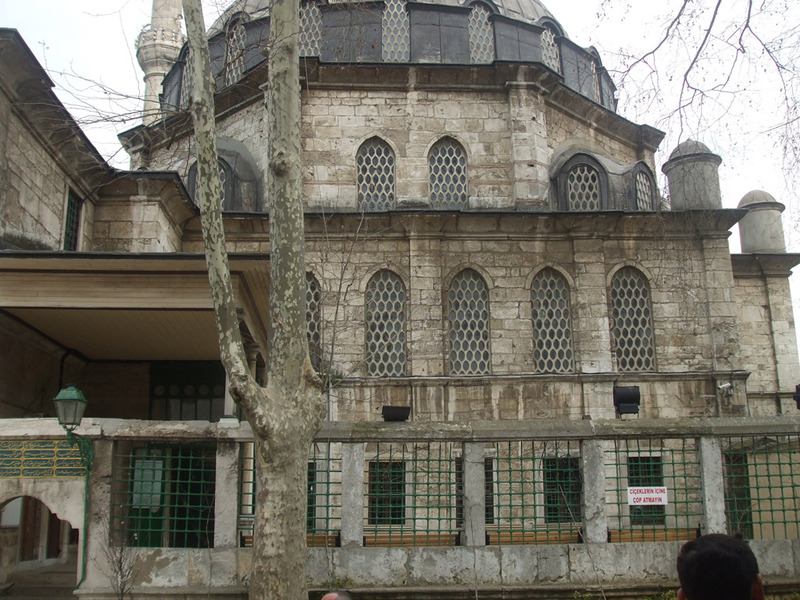 Its construction began in 1777 and finished the following year. 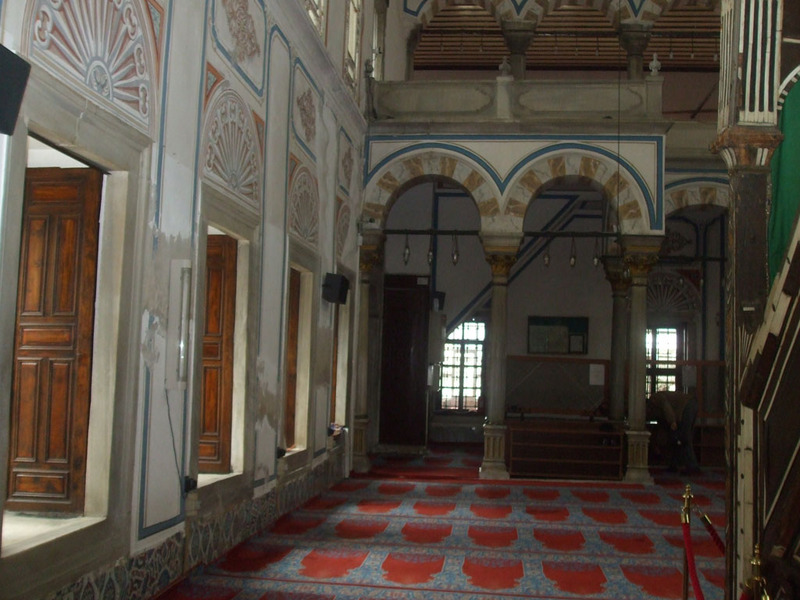 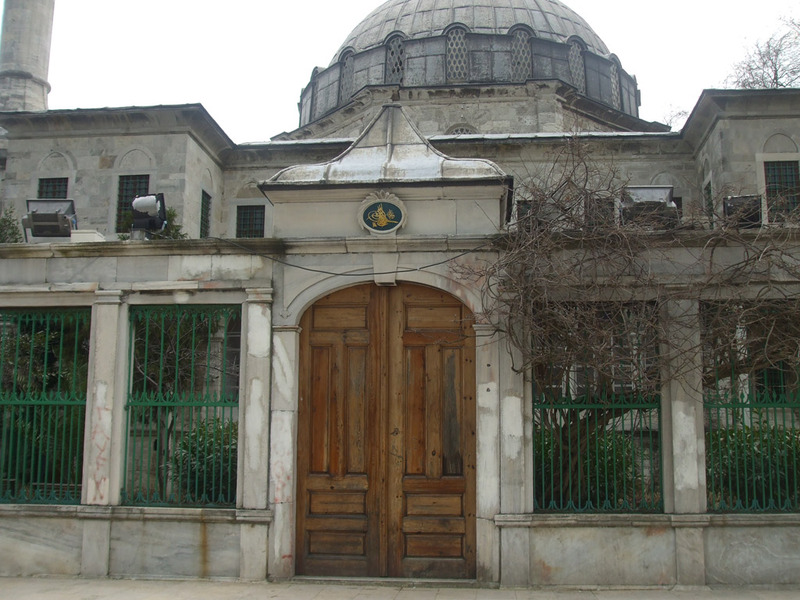 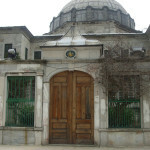 The mosque was commissioned by Abdülhamid I in the memory of his mother Rabia Sermi Sultan and its architect was Mehmed Tahir Ağa. 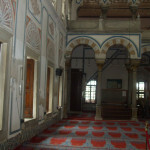 The mosque is in the baroque style and its support walls were built of cut stone. 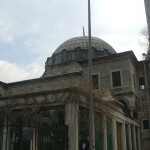 Its octagonal base is emphasized by its domed mihrab and the half-dome ceiling directly above it. 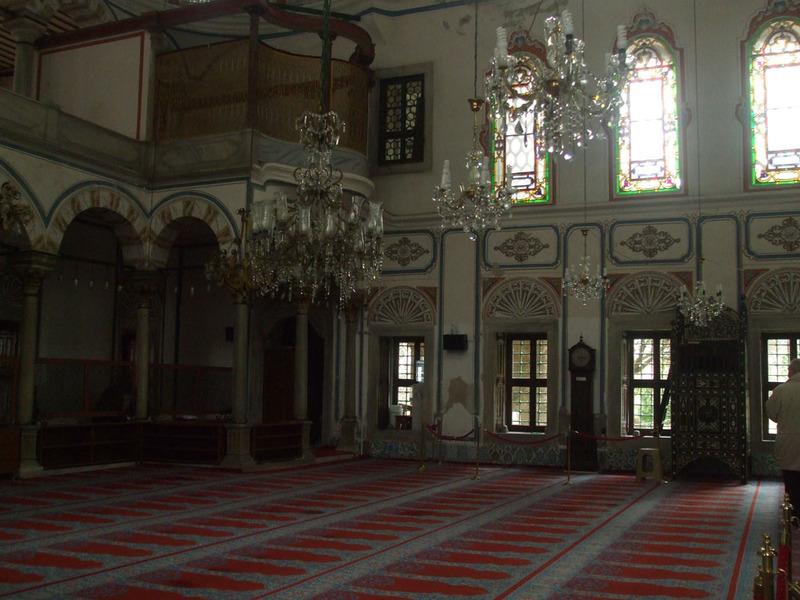 The mosque is noted for the calligraphy and Ottoman and European tiles which decorate its interior which is illuminated by 55 windows. 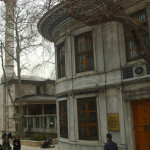 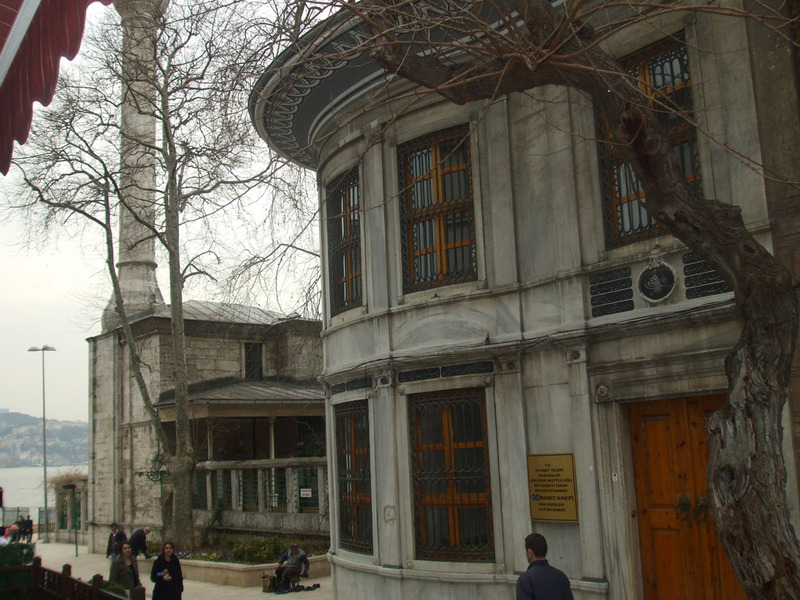 Between 1810-1811 the mosque’s congregation changed and its minaret was torn down and two more were built in its place at the request of Mahmud II. 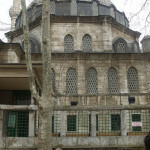 It last underwent serious restoration work in 1969.